Want to Work Overseas? Teaching English doesn’t require knowing the local language, just English! Are you ready to travel and work in another country? Many will require having the TEFL certification. 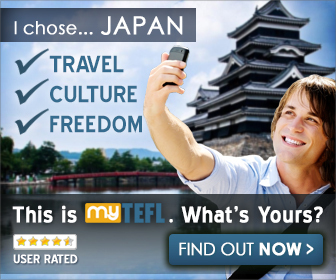 MyTEFL has a great deal at the moment - don't miss out!